Are Omega-3s Worth the Money? Yes! Home/Blogs/Are Omega-3s Worth the Money? Yes! Consumers worldwide spend more than $30 billion a year on omega-3 products and supplements, according to Packaged Facts, a consumer market research company. 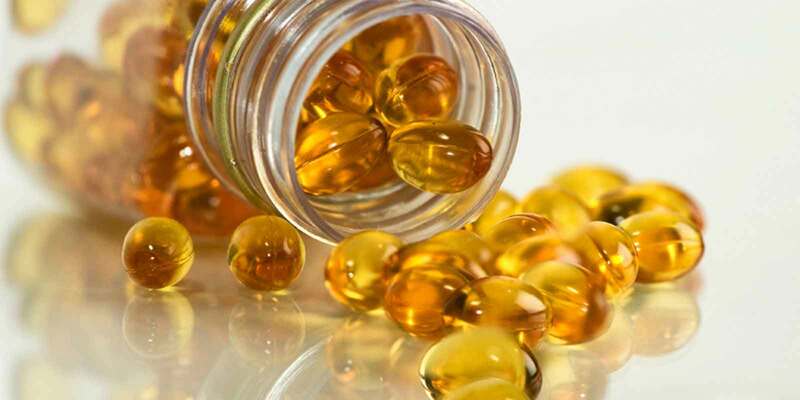 In surveys of 10,000 frequent supplement users conducted by ConsumerLab.com, fish oil pills—fish oil is high in omega-3 fatty acids—were the most frequently bought supplement product. The human body isn’t equipped to produce these “good fats,” said to be essential to health, on its own. That’s a great marketing hook for companies that push these supplements based on scant research that suggests omega-3s can help boost brain health. But new research from the National Institutes of Health finds daily omega-3 supplements don’t slow cognitive decline. The results of the five-year, placebo-controlled trial of 4,000 patients were published this week in JAMA. Essential fatty acids or EFAs are long chain, polyunsaturated fatty acids that your body is unable to produce (hence calling them “essential”). We must get them from the foods we eat every day. Omega-9 does also exist, but as this one is not classed as essential, we only tend to concentrate on the first two. When these are consumed, they are broken down into EPA (eicosapentaenoic acid) and DHA (docosahexaenoic acid). EPA and DHA are responsible for a number of bodily functions and offer many benefits to both physical and mental health. Most people know that essential fatty acids are important, however, most are not aware of just how catastrophic a deficiency in these healthy fats can be. Believe it or not, if you don’t get enough omega-3 and omega-6, it can lead to you losing your hair, damaging vision and even change your mental state. Most Americans tend to get enough omega 6 in their diets as it is found in a number of plant sources. But with most people not eating a decent amount of fish weekly, which is the main dietary source of omega 3, a huge percentage of the population are not meeting their requirements for omega 3 . Because of this, a significant amount of research has been conducted into the effect omega-3 (or lack of it) has on the human body. Actually, the US Food and Drug Administration (FDA) even released a report announcing a qualified health claim that omega 3s, most specifically EPA and DHA, for reduced risk of coronary heart disease 6. Moreover, a lot of research is ongoing about the link between deficiency in omega-3s and mental health. One study found critically low levels in patients who had attempted suicide. It concluded that omega-3 fatty acid supplementation could be a possible step to take in the prevention of suicide. Are Fish Oil Supplements Really Worth The Money? Of course, the best way to get enough omega 3 into your diet is by eating two servings of fresh, oily fish each week. However, there are many people who simply can’t stand to have seafood on their plate. This can also be difficult for families, if one member of the family is a complete fish hater, meal times will often more likely comprise of meat or poultry as an alternative. In this case, getting your omega 3s through supplements is a good idea. Moreover, omega 3s are pretty scarce in botanical sources and as vegans need essential fatty acids just as much as meat eaters, it is important they fill the nutritional gaps in their diet with supplements. Plus, with so much research into the many health benefits fish oil supplements have to offer, it is clear to see why time and time again it is recommended most people use them, in which case, a good quality fish oil supplement really is worth the money.